Well, it turns out I haven’t read many 5 star books so far this year, but the ones that did get that honor are totally AMAAAAZING to me. I even have favorite 4-star books! 1. Clockwork Princess (The Infernal Devices #3) by Cassandra Clare – I couldn’t even write up my feelings on the amazingness of this book, y’all. 7. Lover At Last (Black Dagger Brotherhood #11) by J.R. Ward – I just. I love this series SO MUCH! It was one of my most anticipated books this year and it totally delivered! I can never write reviews for these either. Sigh- I just need to get to Just One Day- Why have I not read this book? I must. I also need to check out more from your list. I’ve had a pretty meh year so far. I really should get to Cassandra Clare. I have got to be missing out. Love your site banner BTW, it is beautiful — great quotes. I’m excited to read The Moon and More! I love the changes they’ve made to all her book covers. 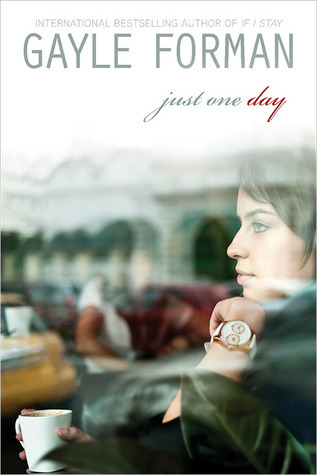 Just One Day is on my TBR list, it looks really interesting. I wish I had enjoyed For Darkness Shows the Stars, but sadly it wasn’t for me. Happy reading! I started The Moon and More and haven’t finished it yet, but I’m going to soon! And I really want to read Just One Day. Great list! Clockwork Princess! gah! I think it takes the top spot for my favorite ending to a series. I still need to read The Best Man. Glad to see it made your list though! Just One Day was SO GOOD! I can see how you would love it. Reminded me of my favorite movie series Before Sunrise/Sunset/Midnight. Throne of Glass for the win!!! Love this series. And I finally read For Darkness Shows the Stars recently; SO GOOD! I can’t wait to read The Moon and More. So jealous that you’ve read it already :-p :) Thanks for sharing. I really liked how you divided this one up. EEE! 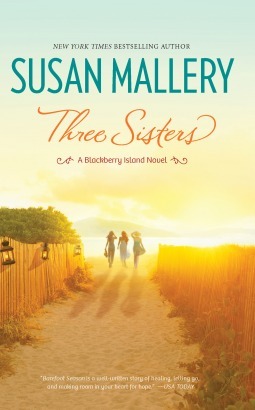 I almost forgot about Things I Can’t Forget and Three Sisters? So good! Oh Gayle! 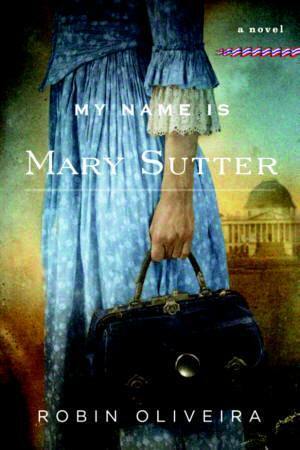 How I love her books. You got me all excited to read Gameboard of the Gods now! I STILL need to read anything Diana Peterfreund. Shame on me!!! And…… Sarah Dessen. Even more shame on me! The Moon and More made my list, too. I still need to read Just One Day. I have it checked out. I can’t wait to read Throne of Glass. I just snagged a copy and plan to read it on vacation next week. Great list! I still have to read Throne of Glass! I know a lot of people love it, which makes me really excited to get to it! And The Moon and More looks amazing, I’m hoping I can read it this summer. Great list! For Darkness Shows the Stars was my favourite book last year. Amazing! Yesssss! Please review For Darkness Shows the Stars so you and I can convince the world of its brilliance. AND YES to the Moon and More. Sarah Dessen is my go-to for summer contemps… and Gayle Forman my go-to for contemp truth/discovering who you are etc. etc. AND AND AND if you thought Throne of Glass was amazing, go request Crown of Midnight on Netgalley. CoM outshines ToG and omg so many feels in that book. *sigh* I still need to write a review for it. Still need to catch up on Clockwork Princess…. I’ve got a few of these – Just One Day, For Darkness Shows the Stars, Clockwork Princess and Throne of Glass; so happy to see them on your list! And I’m not even sure where I’m up to in the Black Dagger Brotherhood – only one to read or two?? Either way, they’re fun books! Lots more here for me to look into that I’m not familiar with. I am looking forward to Throne of Glass and giving the Hundred Oaks series a shot. I’m reading The Moon and More right now actually, and really like it! But then again, when does Dessen ever disappoint? I love The Mortal Instruments series, so I know I’ll have to start The Infernal Devices series soon (I have the first book sitting on my shelf waiting for me). Great list! YES to Clockwork Princess and Just One Day! I really really want to read the Hundred Oaks series. And I think I’m going to wait on Gameboard of the Gods until more of that series is released. I think I like Richelle Mead better in larger chunks. But the fact that you love it so, makes that harder!